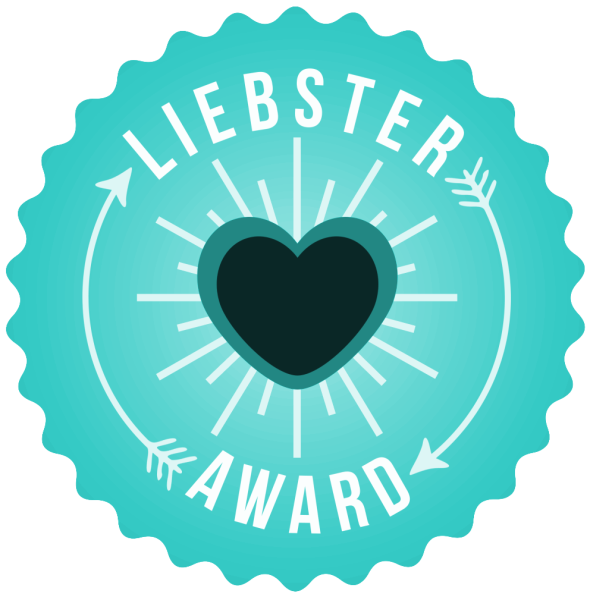 This week I was caught by surprise with some Liebster Award nominations. Thank you so much to Emma @ Little Miss Dimples, Velvet Blush , Non Fiction Beauty, Nina Style Blog, A Little Rosy , My Life As Anu, Clare from Paperdoveblog, Nicole from Fashionxobeauty and Caitlin from Little Miss Voguette. I'm very grateful for the support I'm receiving and would love if you could go check these lovely ladies' blogs out and show them some love. 2. I love learning new languages. I speak English of course and Portuguese. I also understand a bit of Spanish and I want to learn French next. 8. I love animals, literally every animal. I have had dogs and parrots in the past and would like to have them again, as well as having a cat. Not all at the same time, though. 10. I'm a very tidy and organised person. I hate mess! It drives me nuts! 11. I'm the kinda person who prefers to have a few close friends than many acquaintances. I've become very passionate about everything beauty related in the past 2-3 years and decided to start a blog as a way of sharing my passion and exchanging experiences with other people. 2. How long have you been blogging for, and your experience of it so far? I've been blogging for just over 2 weeks now and I'm really enjoying it. It's more time consuming than I had anticipated but it's really fun at the same time. I love how supportive and friendly the beauty community is. 3. If you could only wear one beauty product, what would it be? I'm torn between concealer, eyeliner and mascara, but I'd go with concealer, as it can really brighten up my face and make me look more awake, even when I haven't had enough sleep. 4. What do you want to be/did you want to be when you were younger? I wanted to be a Veterinarian but ended up in Marketing. 5. What is your favourite clothing item? 6. Are you a saver or spender? 7. What is/was your favourite subject? 8. What is/was your worst subject? 9. What is your best characteristic? 10. How developed are your makeup skills? I am by no means a makeup artist (even though I'd love to be one), but I think I can do a pretty good job. 11. Finally, do you have any plans for your blog? I want to work in the beauty industry so I'd love the blog to reach more people and grow. I'd be very happy if I could, somehow, work with the companies I have loved and admired for years, to help inspire people and bring them more information about which products are worth their money. 1. What is your ideal holiday destination and why? France because it's such a relaxing and romantic place to be, plus the food is great! 2. Big wedding or small wedding? Why? Small. I prefer intimate parties. 3. What are 3 of your favourite foods? 5. Who/What are two of your favourite artists/bands? 6. Gold or Silver jewellery? 7. Gel liner or liquid liner? 8. You have only 3 makeup items to use for the rest of your life. Which items do you choose? 9. What is your view on cultural appropriation? Living in London, I get to see and experience lots of different things from other cultures. I think that's an amazing thing. 10. Tattoos or piercings? Why? 11. Red lipstick or Pink? 3. What is the funniest memories from your childhood. 5. 3 things you will never leave home without. 6. Have you traveled to other countries? If so, what was the most interesting thing about it. 7. If you could get your 3 deems come true, what they would be? 10. what are you obsessed with? 1. What is your most worn lipstick? 2. Are you an early bird or a night owl? 3. Who is your style crush? 4. Could you ever leave the house without any make-up on? 5. What's your favourite ice cream flavour? 6. If you won the lottery, what would be your first splurge? 8. If you could live anywhere in the world where would it be? 10. How long do you spend getting ready everyday? 11. What are you most proud of in life? 1. If you had three wishes what would you wish for and why? 2. 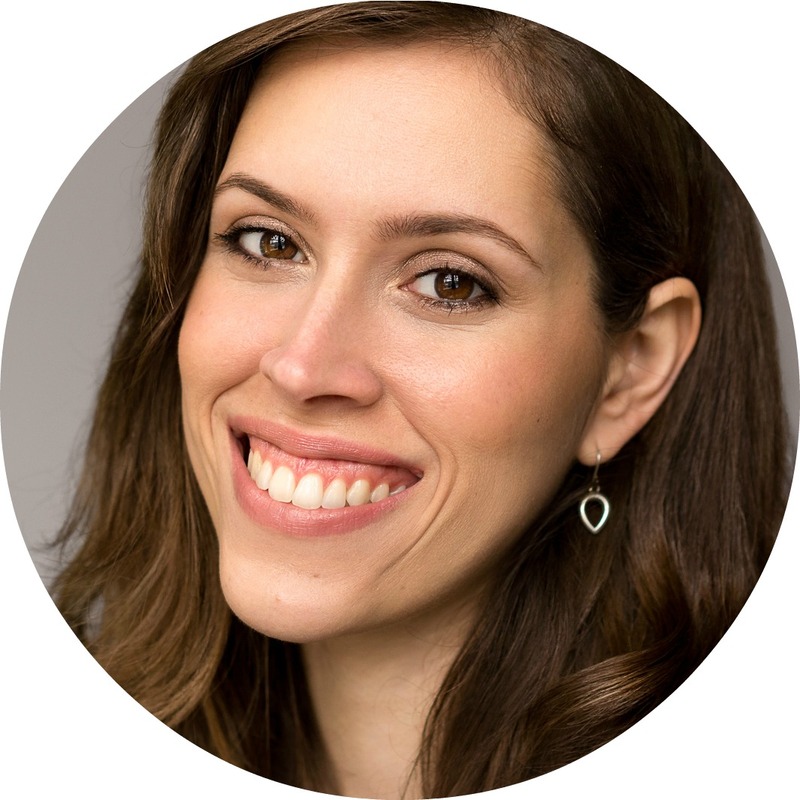 When did you decide to start a blog? 4. What four things can you not live without? 6. Would you like/have you ever considered changing anything about your blog, if yes, what and why? 7. When did you start wearing makeup? 9. Do you have any obsessions? 10. Would you rather buy every piece of makeup or clothing you ever wanted? 11. What five things would you take with you on a desert island? If you could only have one luxury item what would it be and why? Liked by many or loved by a few? If you had to change one thing about you, what would it be? What's your favourite Starbucks drink? great answers - will check out all those you've nominated too! 'The person I've become. You can hide scars and spots with makeup but nothing can disguise a bad character'.